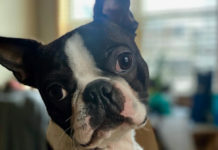 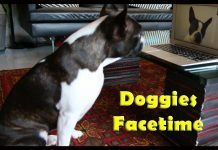 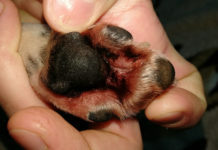 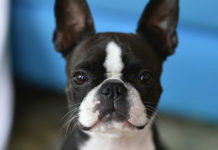 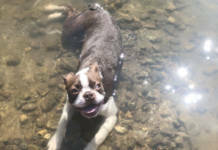 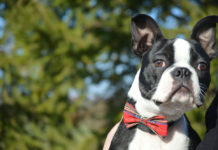 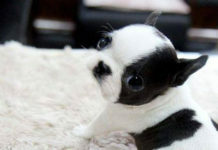 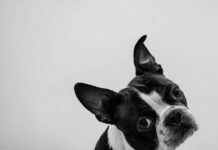 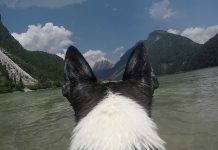 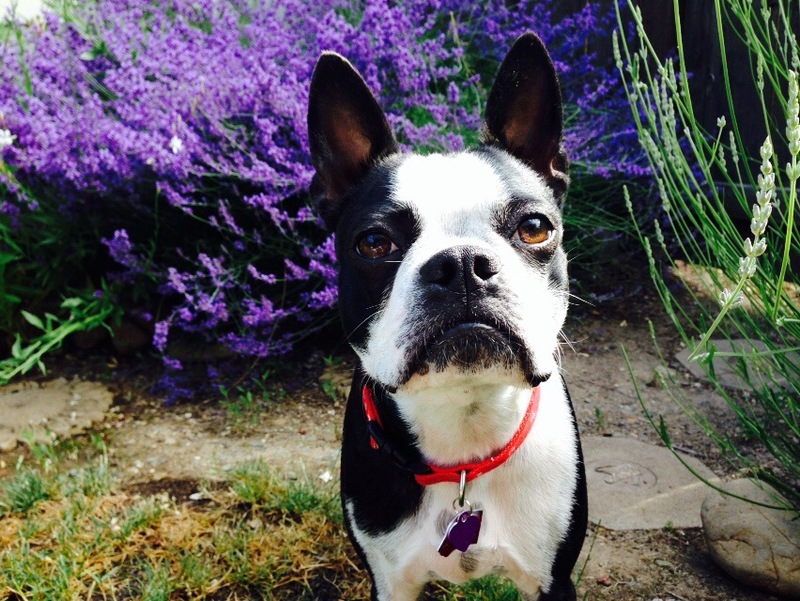 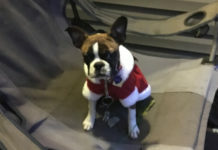 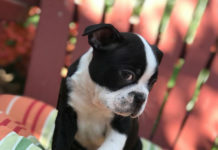 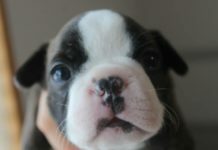 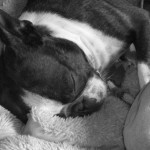 Here is a photo of a Boston Terrier dog named Jenny at 1 year old from Grants Pass, Oregon, USA. 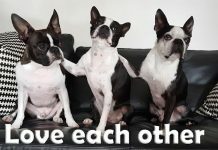 If you like the picture below, please SHARE it with other people! 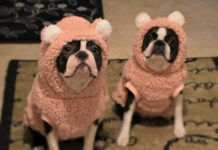 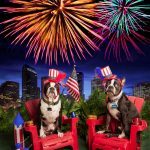 Two Boston Terrier Dogs Celebrating the 4th of July with (and without) Fireworks! 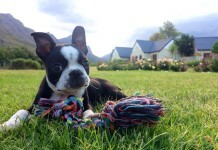 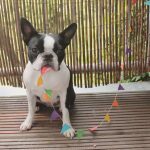 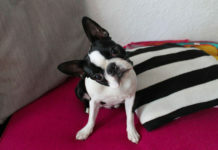 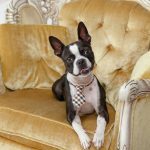 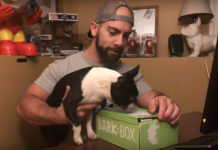 Happy First Birthday to Lola the Boston Terrier from Holland! 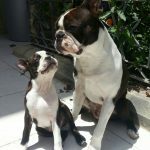 Two Boston Terriers Enjoying the Sun Light from the Island of Malta!